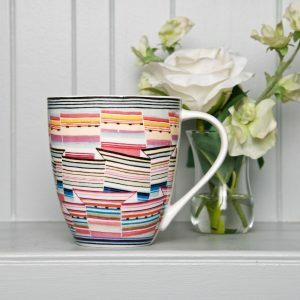 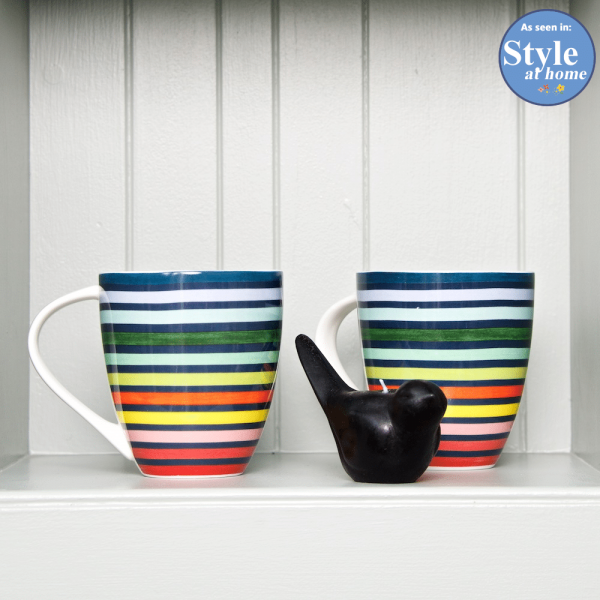 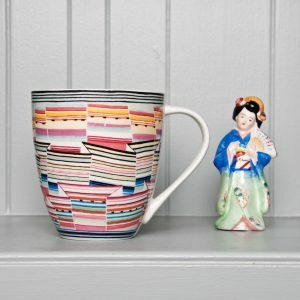 Fine china mug in Floresta Stripe, a striking hand-painted stripe design. 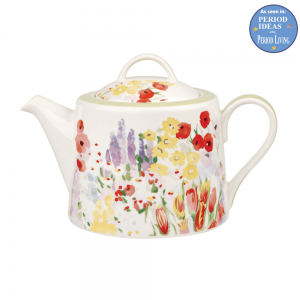 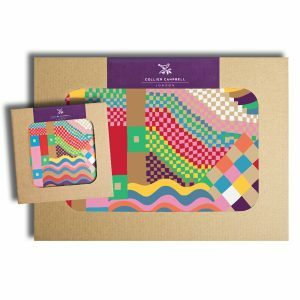 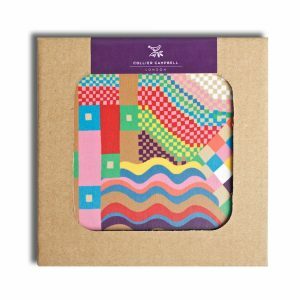 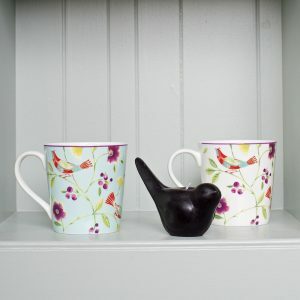 A generous size for tea and coffee lovers for those days when only a large mug will do! 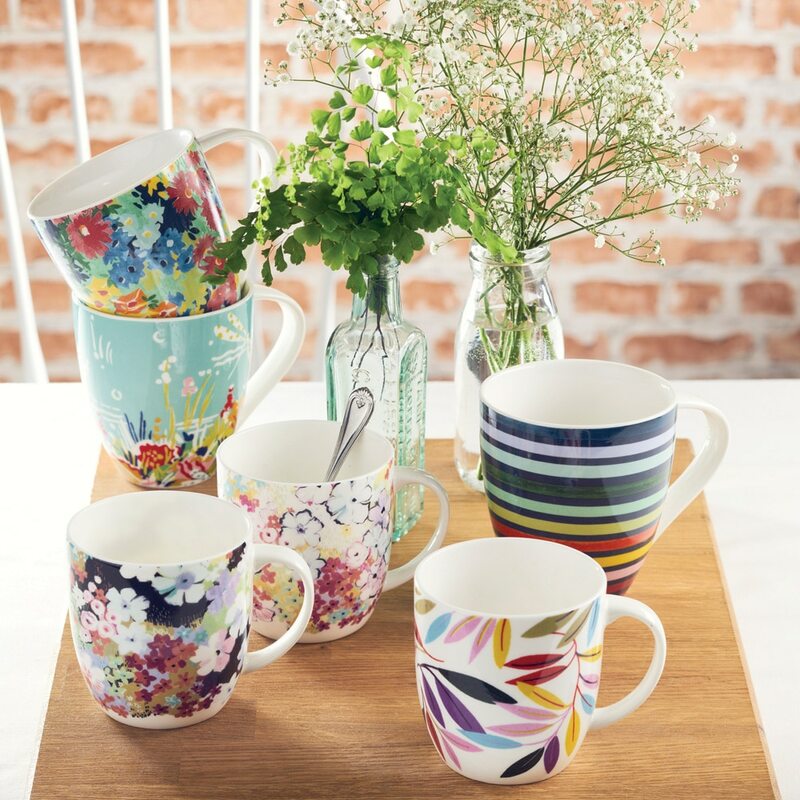 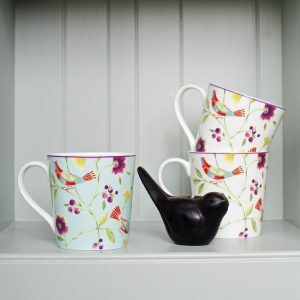 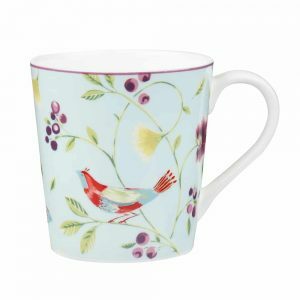 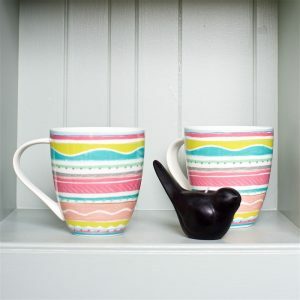 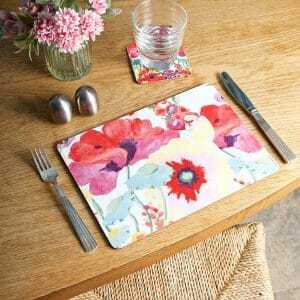 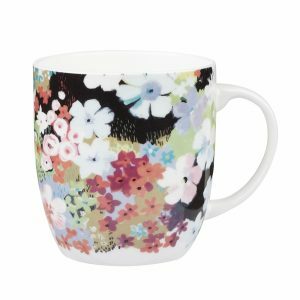 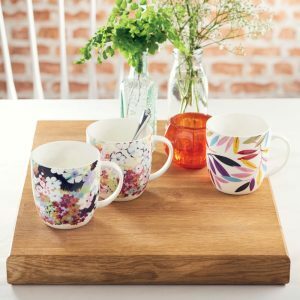 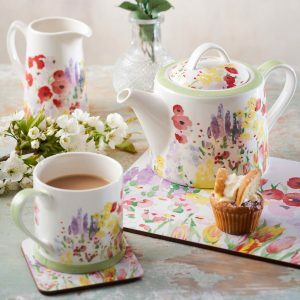 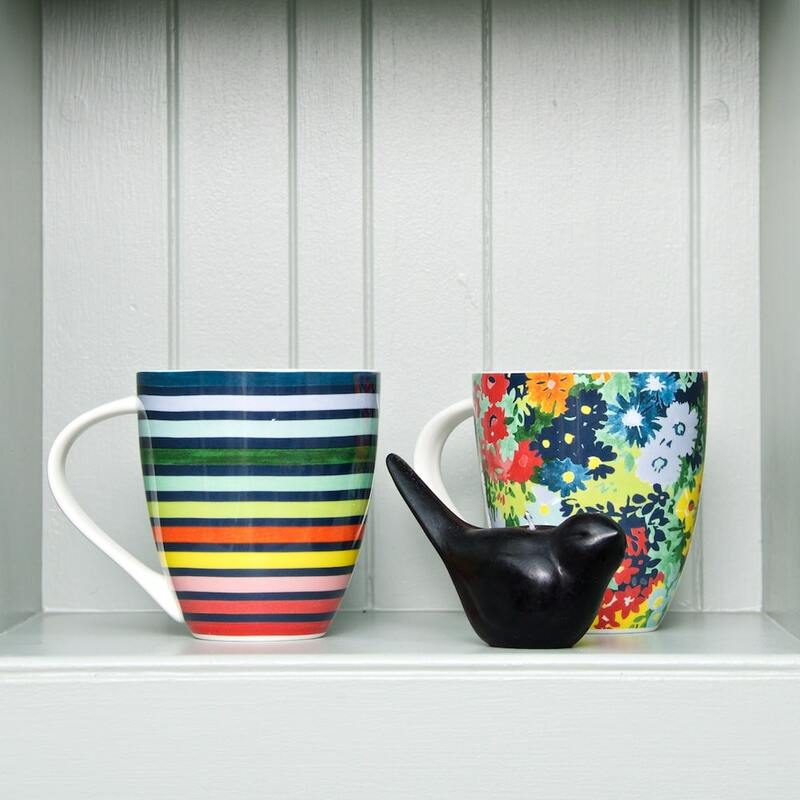 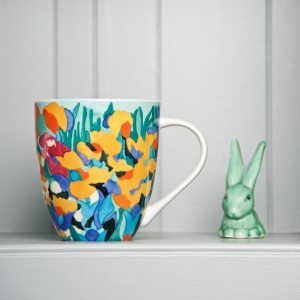 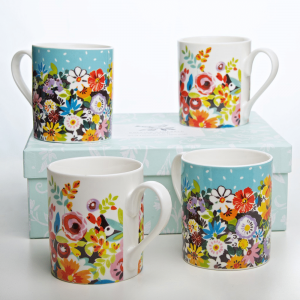 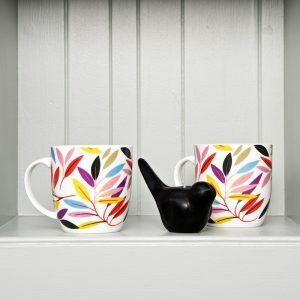 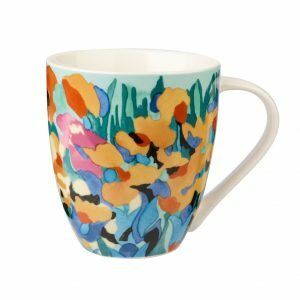 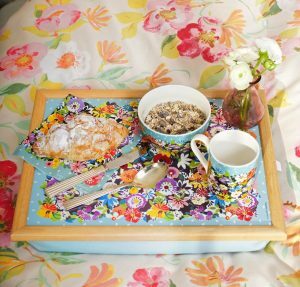 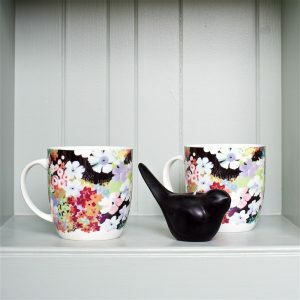 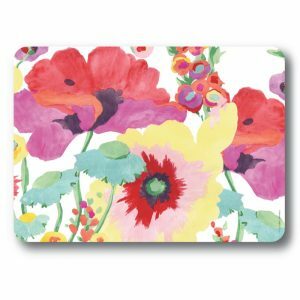 Mix and match with Floresta Floral mug to make a perfect ‘his and hers’ pair! Our mugs are an easy way to add a little colour and style to your table and a great gift for friends, family and couples.